When designing or redesigning your home, you are faced with many options. The hardest decision may be determining who is actually going to do the work. You can select a designer and a general contractor, and then they will hire additional help to complete your project. 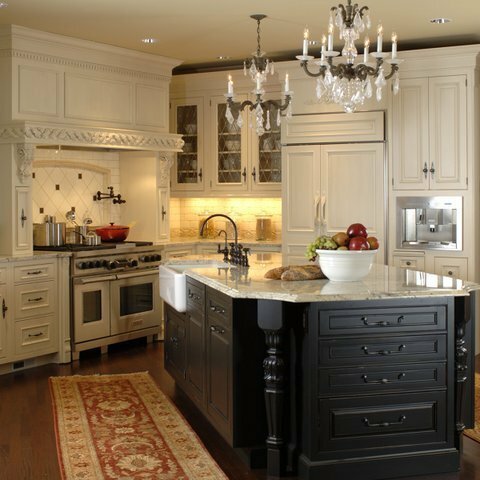 You also have the option of choosing a firm like Mosaik Design & Remodeling where your designer and construction team work together seamlessly under one company. Our time-tested design/build model minimizes mistakes and takes the anxiety out of the remodeling process through close collaboration between the design team and the construction team. 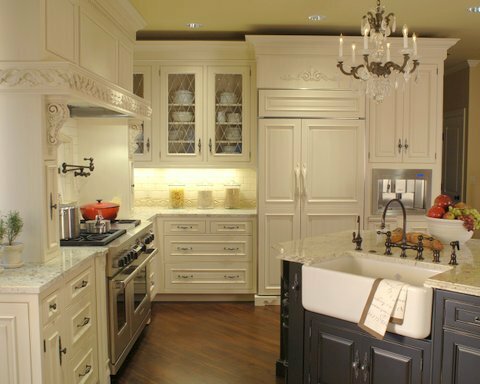 An in-house design firm like Mosaik Design & Remodeling is perfect for clients who don’t want to spend their valuable time communicating between designers and contractors. Clients can trust that their needs and wants all reside within one firm. The result is a beautiful project that is completed on time.